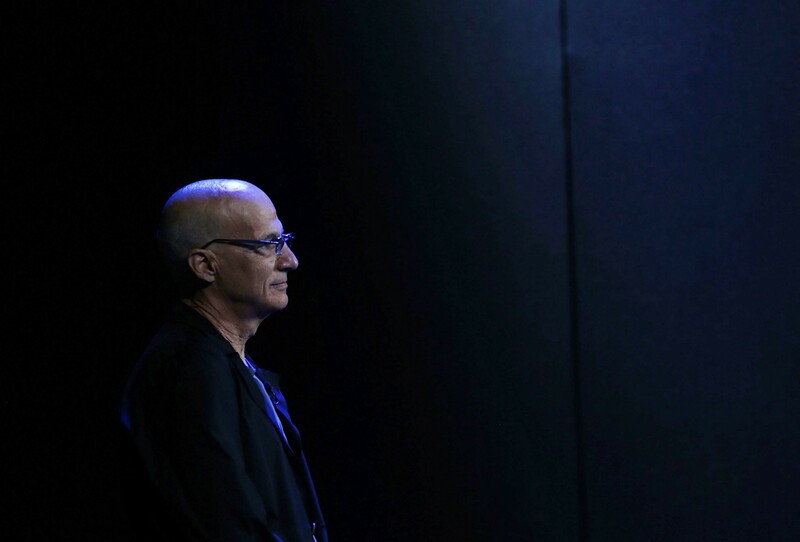 Apple wants to be the music kingmaker. Is that possible in the Internet age? 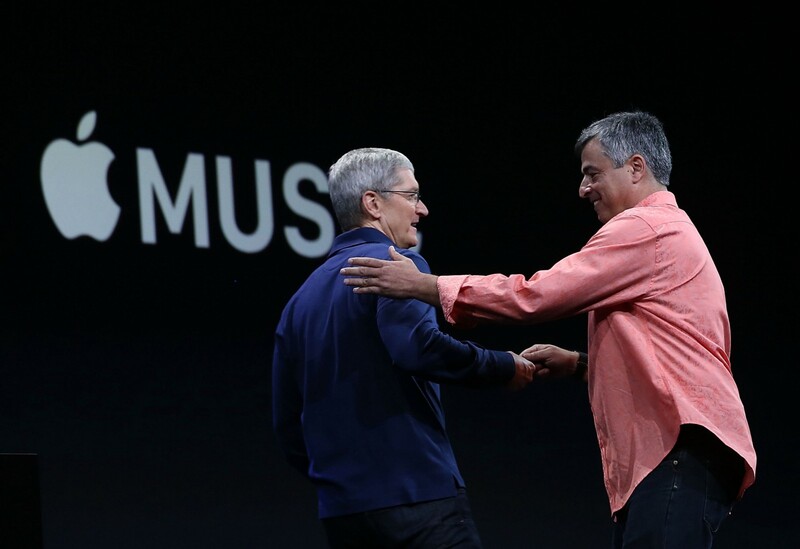 I had long imagined Apple’s introduction of a streaming music service. It’s been clear for years that history’s arrow is headed towards instant access from a catalog of nearly everything ever recorded. With Spotify and its ilk we already have something like it, and the only thing between us and the full Monty are non-epochal issues of business and implementation. So it was never convincing to me when Steve Jobs would mock the meager subscription numbers of various streaming services, proclaiming, with the certainty that only Steve could bring to a proclamation, that people wanted to own their music and that was that. I knew that one day Apple would do it, and as with the company’s previous 180's (cursor keys! ), it would simply declare that they figured out how to do it right. But there’s another question people aren’t asking: is a single dominant music source a good thing? I am old enough to remember when there were centers of gravity to the music world. Top Forty radio. American Bandstand. The pop music slot on the Ed Sullivan Show. Later, MTV. Those were king-makers. When they identified a song, or a band, the music drenched us like a torrent. It got under our clothes. Under our skin. Those tunes burrowed through the culture like dark dye. Songs that cracked the top ten, even the top twenty, in those days were so thoroughly exposed, and played so often, that even fifty years later every one of them is instantly recognizable. That’s why filmmakers often use those songs to inject cheap energy into their movies; they even name their movies after some catchy effort that peaked at number nine on the Billboard charts in 1967. Today the kingmakers are mainly gone. We have duke-makers, maybe: people who can exercise the clout in musical duchies to push artists to our attention. But only a handful of songs a year break out of genres and find their way into national consciousness. The missing element is discovery, and countless music startups arise purporting to fill that vacuum. So far, the leader is Spotify, the streaming service that makes the most of peer-to-peer social connections as a form of surfacing new songs. Apple doesn’t seem to think much of building a service around “what your friends like.” I once heard one of its advisors, musician Trent Reznor, say that social discovery was useless to him because he was much cooler than any of his friends. It was a great line, and Apple seems to have taken that seriously. 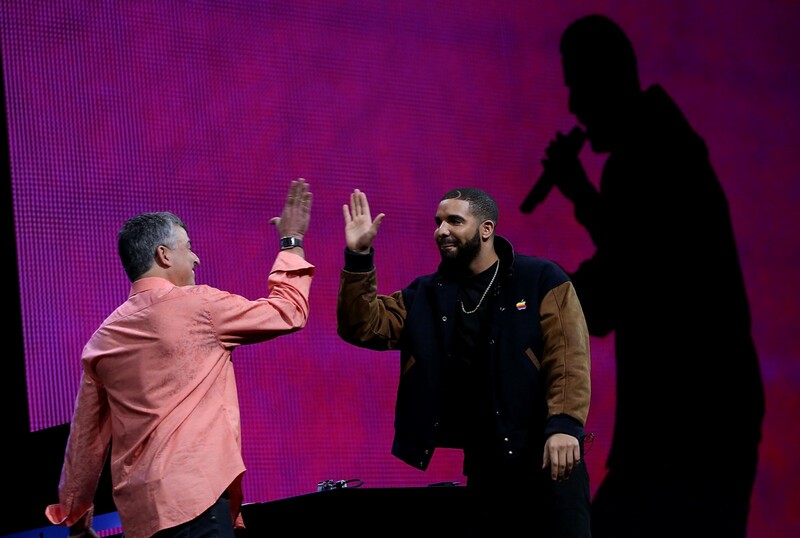 Instead of sharing playlists with your classmates and cousins, Apple believes you want Drake’s playists. It claims to have hired the word’s best DJs to populate its radio shows with artisanal playlists as exquisite as the anodized sheen of your Apple Watch. Apple turns its nose at exercise setlists suggested by your brother-in-law, or, even worse by an algorithm. It is confident that some human Brahmin of beat will do a better job. In choosing between the Singularity and Casey Kasem, the ruler of the digital world checks the box for Casey. I suspect that it won’t be the “human touch,” but Apple’s power and its software prowess that gives Apple Music a shot at fulfilling its ambitions. But if it does succeed at that lofty level, the service might become bogged down by its very power. It’s very hard to serve a mass audience. Apple took pains to suggest that it will give undiscovered talents an opportunity for breakout exposure. But attention is finite. Look how difficult it is to promote an app in Apple’s crowded store — and those developers don’t have to compete with Jay Z.
Connect strives to be a one-stop communication center between artists and fans. But if becomes as popular as Apple hopes it will, its very ubiquity might tempt artists to be cautious about what they share. Oddly, Apple Music Connect comes at a time when artists already have a wide range of tool to connect authentically with their fans. Take the band U2, whose biggest blunder ever was its deal with, um, Apple to spew its new release to everyone in the iTunes ecosphere. Perhaps to compensate, U2 is wisely making it real these days; its concerts feature jittery live video clips on Meercat and Periscope. It’s those quasi-underground experiences that make music really special. Everybody wants to be the first in their cohort to get hip to the next huge act. You want to hear about the Beatles before they hit Ed Sullivan. And you will want to hear about the next monster band before Apple’s hired-gun DJ Zane Lowe spins their stuff. That means that the eternal scavenger hunt for discoveries will continue. Apple Music is well thought out, loaded with muscle, and may well make it easy to modulate the crushing tyranny of choice that comes with 30 million available tracks. But in the Internet Age — where a premium comes from discovering the obscure gem — it’s probably impossible for any company to dominate at the level that Apple hopes for. And that’s fine. Still, my ten bucks a month may well go from Spotify to Apple — because Apple Music will undoubtedly integrate much better with the 12,000 songs I have on iTunes. And by the way… how does it work with Sonos? 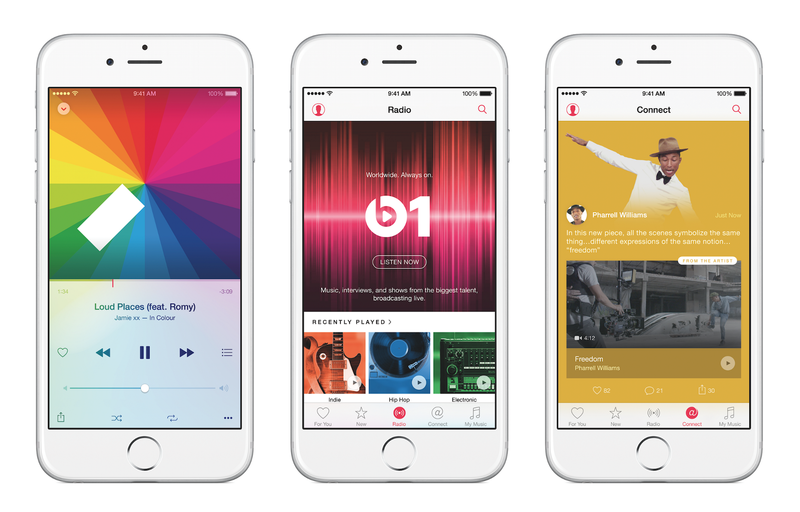 What do you think about Apple Music’s new initiatives? Please log in and respond below.